The number of vessels on the Greek registry grew by a marginal 0.4 percent last November, compared with the same month in 2017, and down from 1.1 percent from the same comparison between November 2017 and November 2016, naftemporiki.gr. 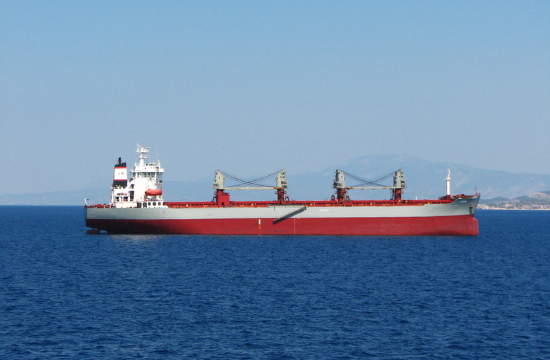 In absolute terms, 1,861 vessels (above 100 gross register tons) were listed on the Greek registry as of November 2018, the country’s statistics authority said this week. Total tonnage rose to 42.349 million gross registered tons, up 4.4 percent compared with November 2017.